We know cork from many a tipsy night — It’s used as a stopper on wine bottles. And while I did say we thought it had just that one use, cricket enthusiasts (the billion of us) also know it as the innards of the much dreaded ‘leather ball’. But that’s where it ends. We don’t really see or hear about it anywhere else. Much less think of cork as a versatile material for making products like wallets and handbags, or as a leather substitute. Enter Arture. 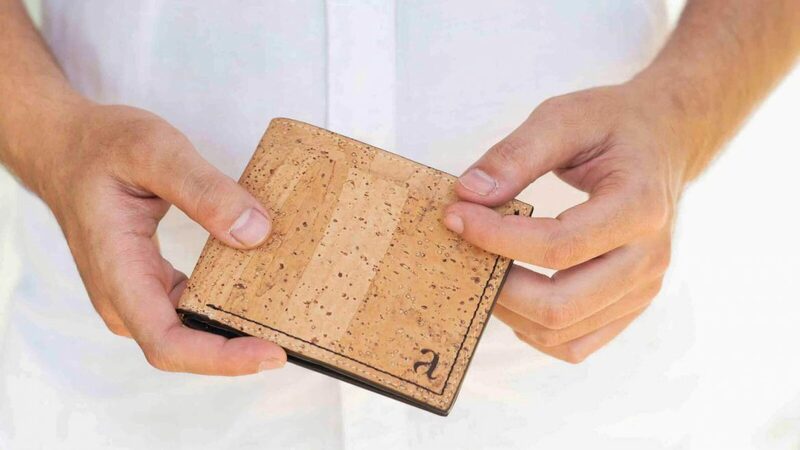 On the back of a solid novelty factor and a green, vegan, cruelty-free philosophy, Arture uses cork as its primary material for making wallets, card cases, handbags and sleeves for electronics. No trees are cut while harvesting from the bark of cork oaks. Due to its rich texture and inherent traits of the material, it’s a wonderful, off-beat alternative with zero sacrifices. I love using their card case and remain slightly intrigued sometimes with a wine stopper staring back at me every time I look at it. Definitely feel they’re going to catch on fast. I heard about Arture from a friend. The mention of their primary material intrigued me quite a bit. At the same time, I honestly didn’t know what cork wallets of handbags would look or feel like. On one hand I thought it would have the stiffness of wood, while on the other it could just as well be the slightly unfinished roughness you experience with a wine stopper. I knew the only way of coming to a conclusion was experimenting with it, so I promptly went ahead and ordered a card case for myself. Once it reached me, I realised my assumptions were way off. It’s actually got a relatively smooth, dry exterior that is soft to the touch and has more of a cloth feel to it rather than leather. By dry I mean it doesn’t have the oily sheen we would associate with leather. 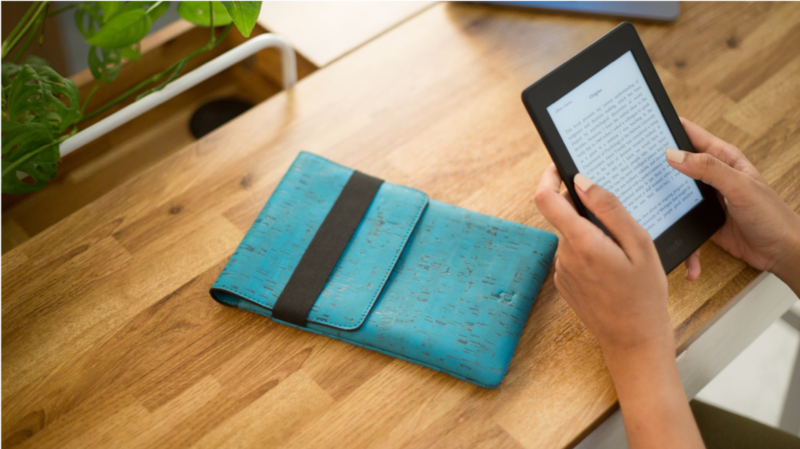 It’s lightweight and just has a feel-good natural touch to it all around. Judging from my card case, cork products made by Arture have an earthy, accessible look. It’s a contrast with the richness you’d see in leather. One isn’t necessarily better than the other and it all comes down to personal preference. Cork definitely feels more casual and laid-back. The texture is somewhat like looking at the moon from a distance with a view of its craters. Lots of natural spotting and variations on the surface, but that’s what gives it life. The same way grain on wood or leather does. Cork’s texture is somewhat like looking at the moon from a distance with a view of its craters – Lots of natural spotting and individual variations on the surface, giving it life. I find the design and look extremely appealing because I’m all for keeping things raw and natural. It would be a pity to use any treatment that conceals the gorgeous texture. Arture also believes so and while they use a few different colours in addition to natural, the texture and spots are on proud display on all products. 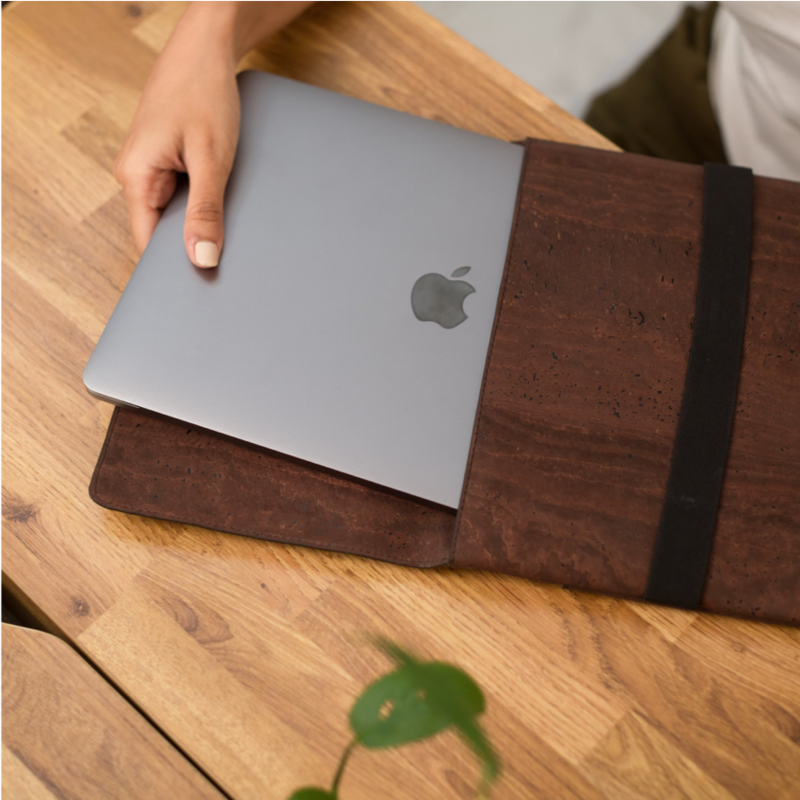 Since the inherent spots provide a distinct visual identity to accessories made from cork, it will get noticed, for better or for worse. And that kind of differentiation makes using it a little more fun. Not just for showing people you’re using something different for the sake of it, but because I’ve never quite had anything like it. I enjoy reaching out for my card case and it’s also helped reduce the number of things I carry because of its compact form. For concerns about longevity, another factor going for cork is the ability to wash it with a mild solution, as lighter colours are likely to pick up some marks over time. It is surprising to know that no trees are cut while harvesting cork from the bark of cork oaks. Rather, I learnt that stripping the bark periodically provides the tree greater longevity. Their average lifespan is 200 years and may be harvested about 12 times in this duration. Apart from its versatility, this makes cork sustainable, environment friendly and economically viable. The oaks are found in Southwest Europe and Northwest Africa, with Portugal being the world’s largest producer. A material like cork deserves more widespread use. Its application outside the wine industry, already facing competition from screw caps and synthetic stoppers, should also see a resurgence. Good time to get on the bandwagon, I would think! 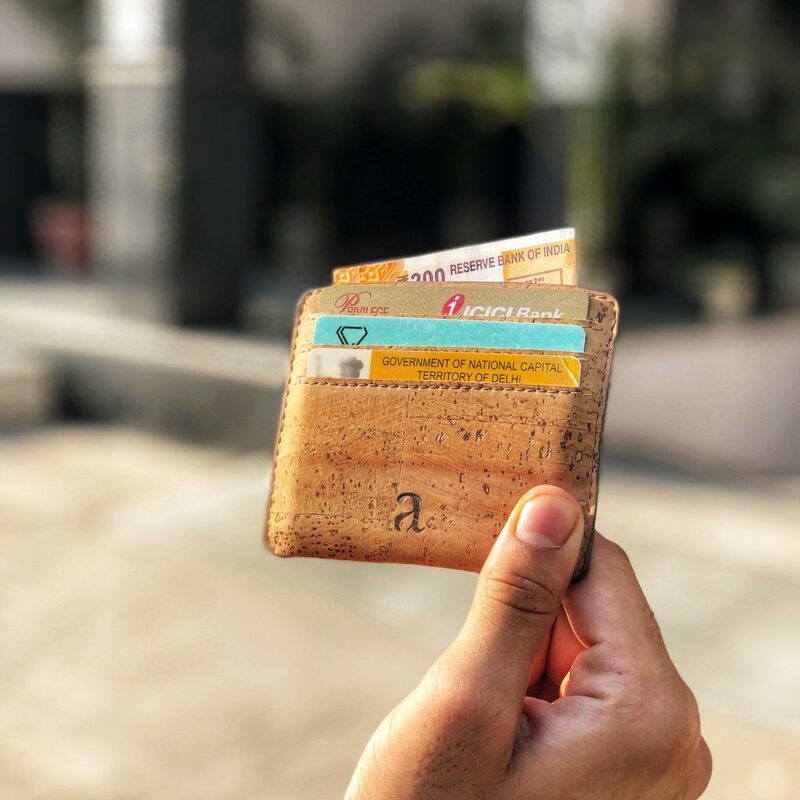 Based out of Chennai, Arture has a conviction about it that is evident from the ingenuity shown in using off-beat materials and its vegan philosophy. It’s heartening to see this come from such a young brand — founder Shivani Patel is in her 20s. In larger context of the ethical and sustainability wave, as you may call it, the brand is a breath of fresh air. Young, responsible, determined. Personal connection with creators is a large part of the appeal of smaller, new-age brands, with the seller-customer relationship being personalised enough to feel closer to what you’re buying. My order was delivered to me with a handwritten thank you note. Prior to that, I reached out to the team as there was a delay in-transit. Shivani was super prompt with her responses and updates. She coordinated with the courier company, shared a revised delivery timeline and sure enough, my card case reached me as per that. It’s these little things. They can go either way, but doing it right with this kind of personal investment enables easier recommendations to others as well as repeat purchases. 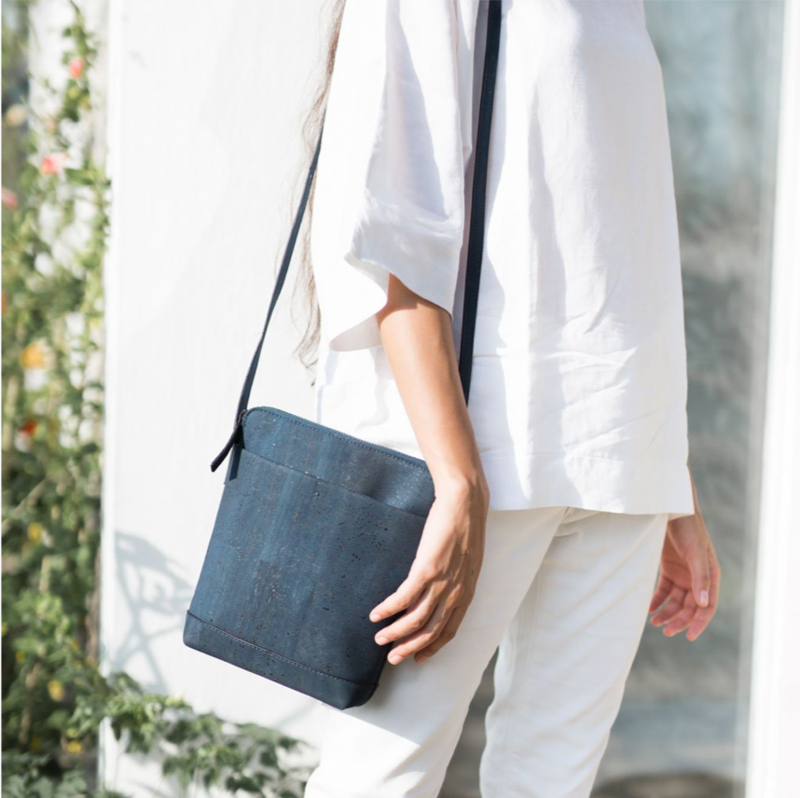 Arture has recently launched products made with hemp and nettle fabrics, continuing their environmentally conscious orientation. I’ll wait till I get my hands on one of these. Both these strong and durable fabrics resemble linen and are said to be more eco-friendly than cotton. This is because they don’t require pesticides for growth and use much less water. There is a lot being said nowadays about how hemp is a better all around fabric than cotton. Why hemp went out of fashion has many arguments and conspiracy theories, but is definitely, albeit slowly, witnessing a second birth. More on hemp, its usage and renaissance here. This does go to show that even with raw materials, there are some hidden gems out there waiting to be discovered or resurrected. What Arture does as a brand is definitely niche and it may take some time for people in India to come around. For me, though, it was one of the most interesting accessories I’ve come across lately from an indie, homegrown label. Who’s it for: The one in the market for a bag or wallet who could really do with something unconventional rather than just choosing the colour of leather. Talking point: Do you know how much I like wine? This much. Cool little detail: The fact that it came from a tree that didn’t need to be cut and will keep giving more of that beautiful cork throughout its life. Pricing: Card cases are priced between ₹820 – ₹850. Men’s wallets are ₹1,800 – ₹2,200, while women’s wallets are ₹3,000 – ₹3,800. Bags range from ₹3,400 to ₹6,900 for a full cork tote bag. Sleeves for passports and electronics are between ₹2,000 – ₹4,000. The entire range of their products is available on the website myarture.com. It’s easy to navigate and the entire process of ordering is quite painless. You can even get your initials embossed on most products for an additional ₹200. They have stockists in India in Chennai, Bangalore, Goa, Jaipur, Pune and Kochi. Overseas stockists in Sri Lanka, Australia, USA and UAE. You can check out the entire list here – https://myarture.com/pages/arture-stockists. How did you hear about Arture? Let us know in the comments below. And if you found this story interesting or useful, please spread the indie brand goodness by sharing it!